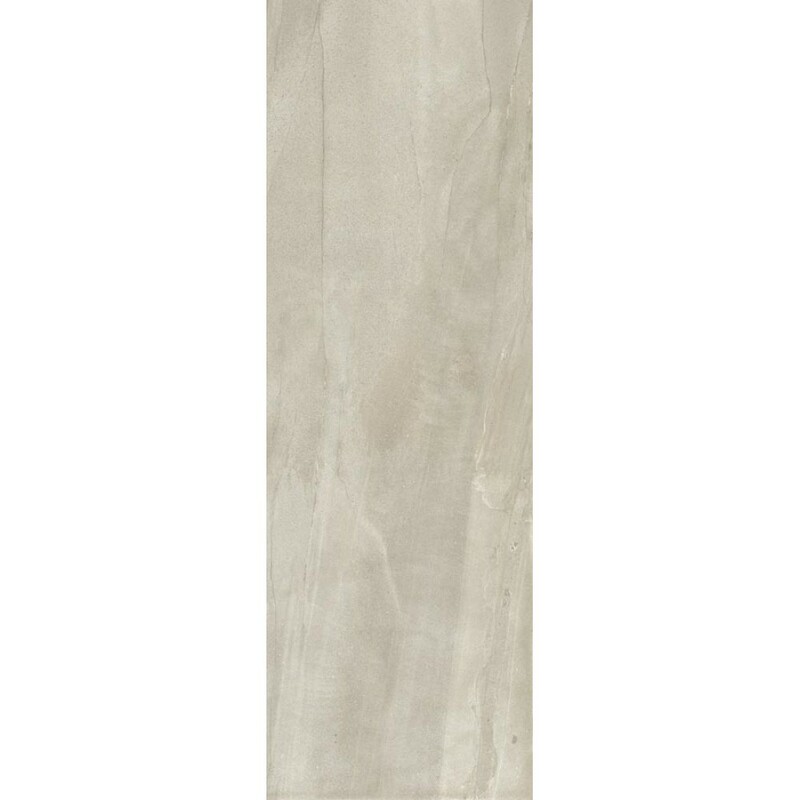 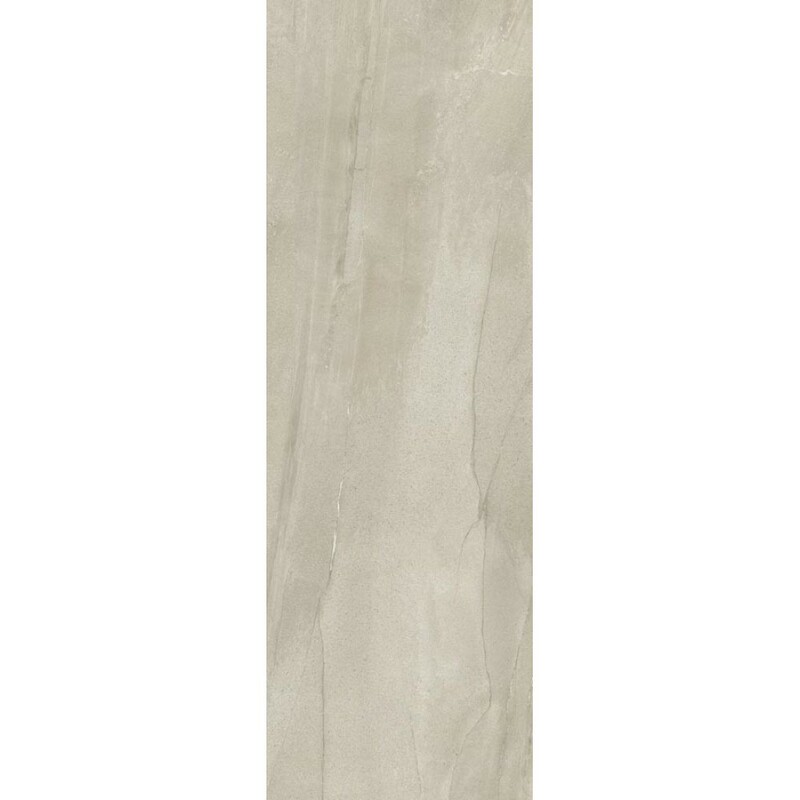 Megagreige is a contemporary full body porcelain tile that is naturally lightweight due to its thickness and as hard as a natural stone material because of its engineered ingredients. 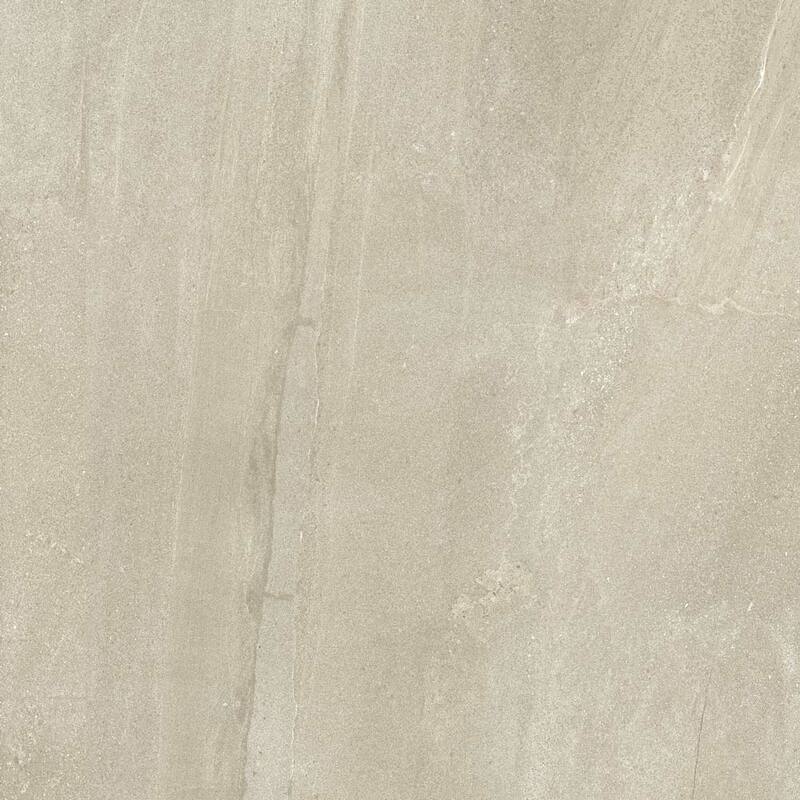 Megagreige is available in three sizes and two surface finishes. 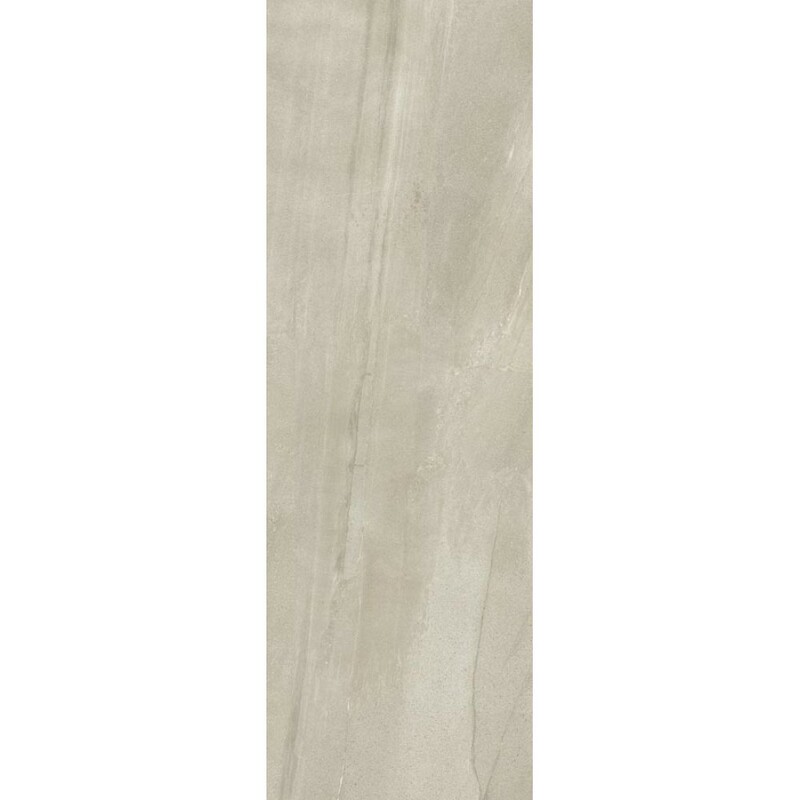 Large format Serie consists of five different porcelain tiles, each with it's own beautiful characteristics. 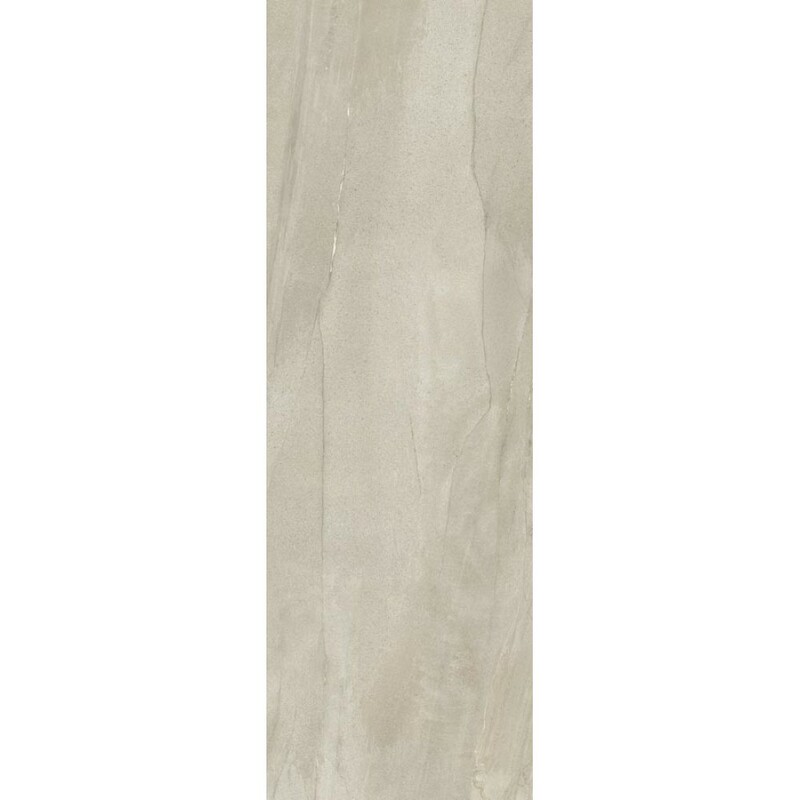 The honed surface finish will both offer grip when walking across wet areas such as wet rooms or swimming pools, while the pre-polished surface finish will show off the beautiful, lustrous shine of the tile.